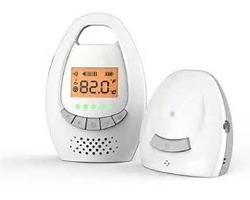 The Hush Freedom is a great everyday Audio Baby Monitor with crystal clear sound and up to 250 metre wireless range. It offers an effortlessly practical solution for whenever you need to know your baby is sleeping soundly. Thanks to its compact size the Hush Freedom is perfect for holidays and sleepovers, or for use as a second monitor at Grandparents or other care providers. 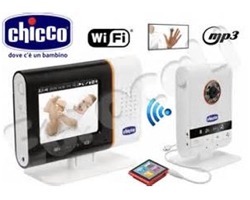 Snuza® Hero baby monitor is a wearable device which attaches to your baby's nappy and monitors your baby’s breathing. The Hero detects the slightest of breaths and will alert you if breathing is weak or less than eight breaths per minute. If the Snuza® Hero detects no breathing for 15 seconds it will vibrate in an effort to rouse your baby to resume breathing.